Our horses and carriages make a unique backdrop for photo shoots. They are available together or separately. 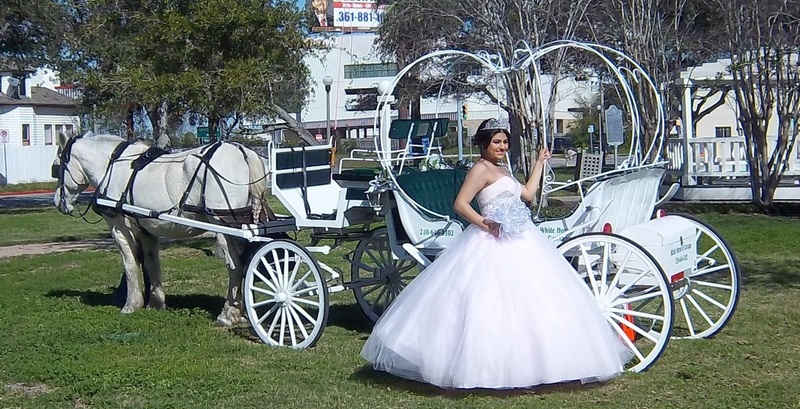 Whatever the occasion, White Horse and Carriage Company will make your photo shoot a fun experience that won't be forgotten. Along with your photographer, we can create lasting memories of the important milestones in your life. Contact Us to schedule your photo shoot or to discuss the different options we have available. More photos are available on our Facebook page.